This semester I have enjoyed directly observing many different PY1 and PY2 students at their various high school and collegiate clinical sites. 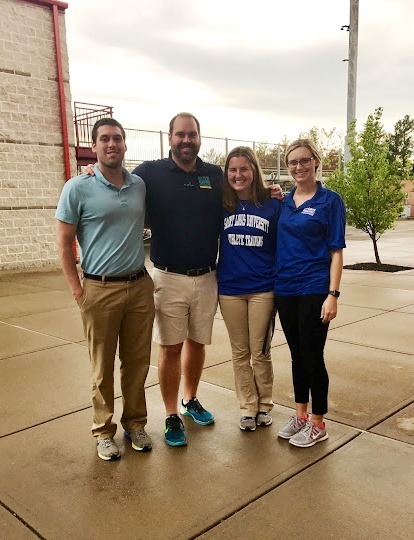 I had the privilege of observing Killian Hollo as a PY1 student and Olivia Robinson as a PY2 student under SSM/SLU Hospital Athletic Trainer Nathan F. Jarman MAT, ATC, LAT, CSCS, CES/PES at Bishop DuBourg HS. I experienced numerous rehab programs they did for a few of their athletes along with evaluations that occurred during the soccer games involving sprained ankles, hip flexor strain, and a head collision. One major thing that stood out to me at this clinical site is that both Killian and Olivia work with Nate to improve athletes’ strength, efficiency and workouts in the weight room. 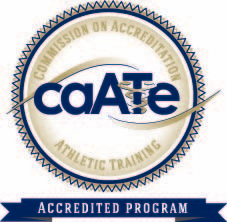 I learned a lot about athletic training observing at this clinical site. I felt very welcomed and was engaged the entire time. I am extremely excited to start my PY1 year at a clinical site and start practicing as an athletic training student. I am very comfortable around the high school setting but I look forward to compare the difference between the collegiate setting once I officially start clinicals. I loved seeing the relationships all the athletes have with Nate, Killian, and Olivia. 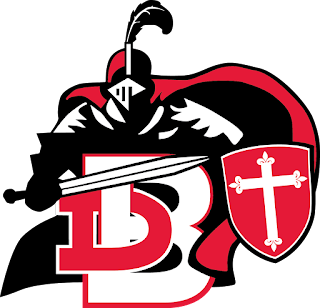 I hopefully will be able to observe at Bishop DuBourg again before the semester ends. I have gained a lot of knowledge this semester observing as a DO student at every clinical site. Now having these connections with the older SLU AT students and preceptors will benefit me in my future. This is one of a series of blog posts written by students entering the professional phase of the SLU AT Program as a part of MAT 3000 - AT Student Development II.